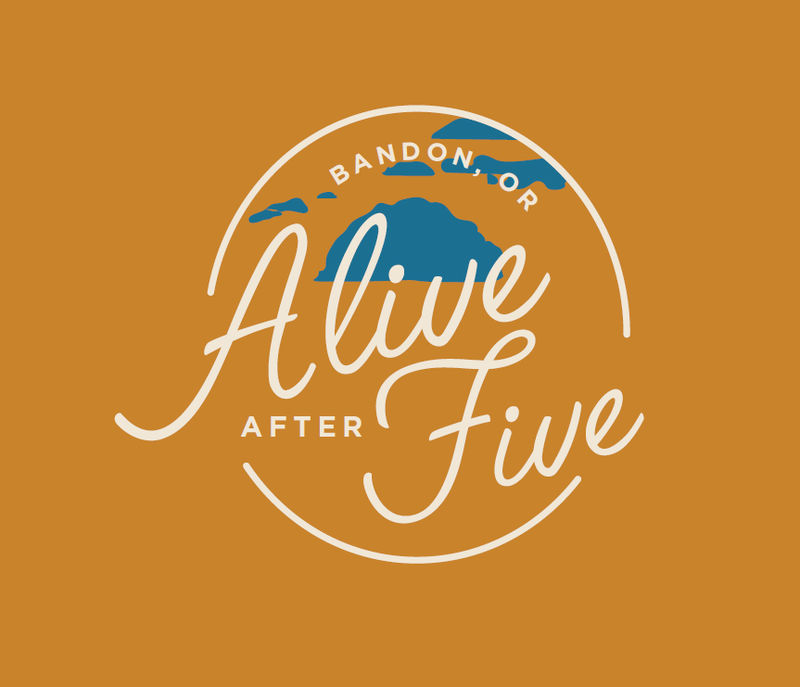 Come on down to Old Town Bandon to Enjoy Alive After Five. This activity is monthly art and wine walk in Old Town Bandon. It was created to combat the image of residents and visitors alike that Old Town Bandon rolls up its sidewalks at 5 PM. A second purpose is to encourage local businesses to extend their hours on a regular basis by demonstrating the economic benefits to them of doing so. Most importantly, it allows visitors and residents alike an opportunity to see all that Old Town Bandon has to offer. Is there a WINE WALK on November 24th along with the nog walk and tree lighting? Yes. Some stops will have wine, some egg nog with some of that loaded while many will have cider. It is Small Business Saturday.